The day of the iPhone 8’s debut is fast approaching, but there are still some things that seem to be still up for debate about it. Most notable is, of course, the presence or absence of Touch ID. But even some things like the 10th anniversary iPhone’s bezels are sometimes still put into question. 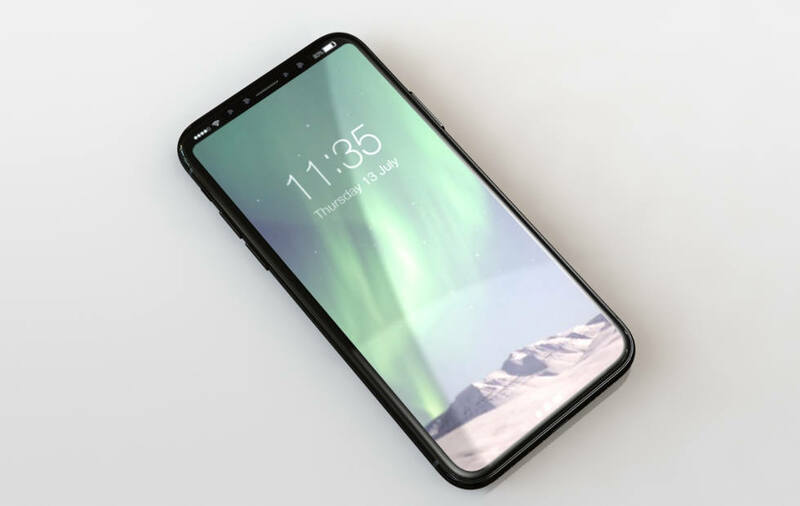 Forbes and luxury case maker Nodus dug deep into the facts they had to paint a more complete, and also more promising, picture of the iPhone 8.There will still be bezels, though not as much. 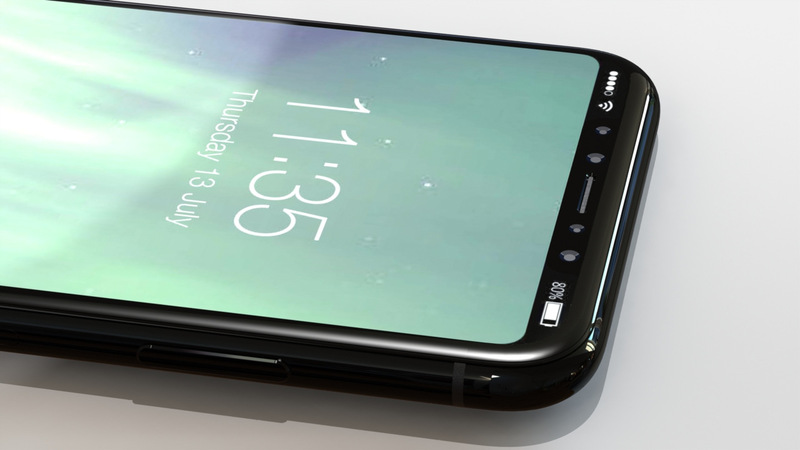 It will supposedly be only 4 mm at the sides, striking a sweet spot between having thick bezels and having none. 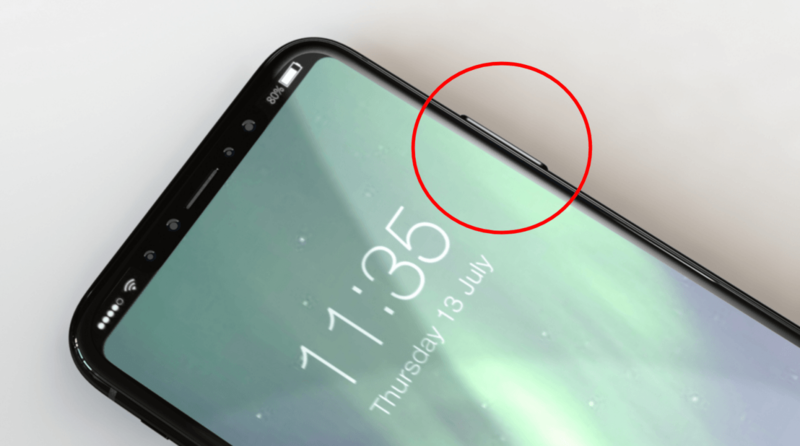 It seems that Apple agrees with LG’s stance that having no bezels at the sides is just an open invitation to accidental touches. The one place where it has the thickest bezel is the top, where Apple has not done away with visible sensors as initially imagined. That means a cutout in the screen and two wasted screen areas flanking the cutout. Well, not wasted space really. Nodus believes that the area will be used for less dynamic pieces of information, specifically the battery and connectivity. But how about other notifications? They will supposedly be transferred to the bottom “Function Area” that was leaked way back. There are still a few mysteries left to be solved, however. Like why does the iPhone 8 have a larger than usual power button? There is some speculation that it will be a “Plan C” of sorts, where the power button will hide the fingerprint scanner, ala Sony’s Xperia handsets. That said, Nodus’ own cases cover that button, so it might not be likely. At least “Plan B”, with a conspicuous fingerprint sensor on the back below the Apple logo, is also a no go. It’s not all good news, however. The headphone jack isn’t going to make a comeback, which isn’t exactly surprising considering this is Apple we’re talking about. At least we still do get stereo speakers at the bottom. 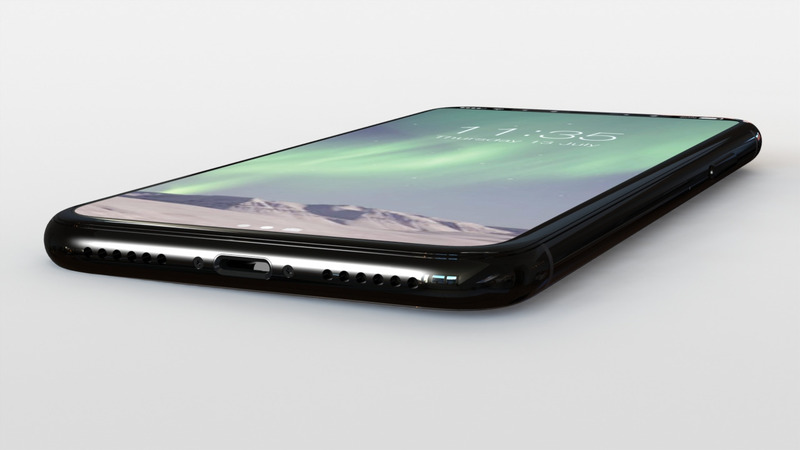 The iPhone 8 will supposedly also hold an L-shaped battery that will outdo even the iPhone 7 Plus’s performance, without bulking up the body. All of these for an expected very premium price of $1,100 to $1,200. And that’s only the starting price, mind. Apple will supposedly offer only two configurations, one with 128 GB of storage and another with 256 GB, which would at least partly explain the four-digit figure.